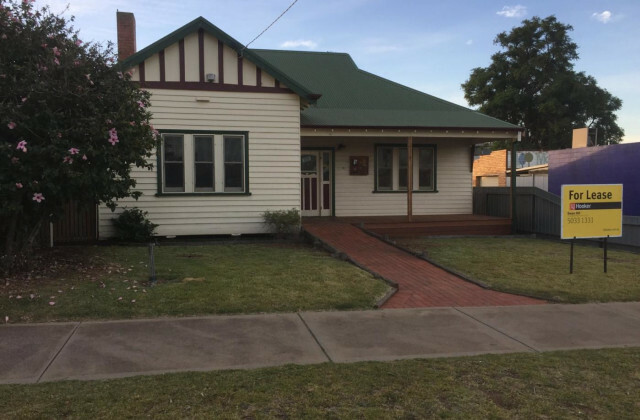 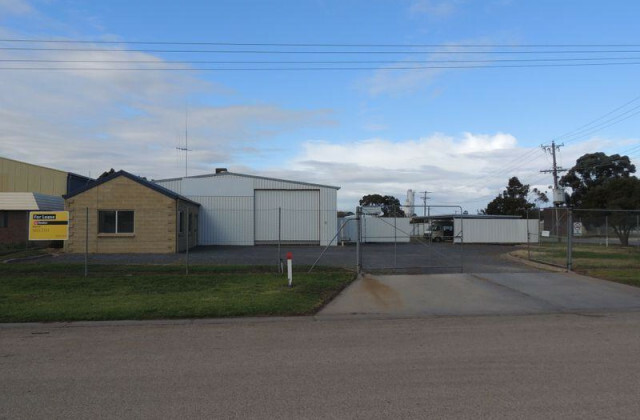 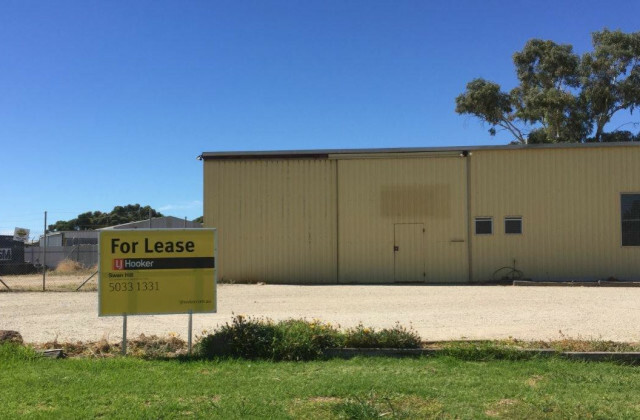 Prominently located on Swan Hill's major east west arterial road, this property comprises approximately 2060 square metres of land including 90 metres of road frontage. 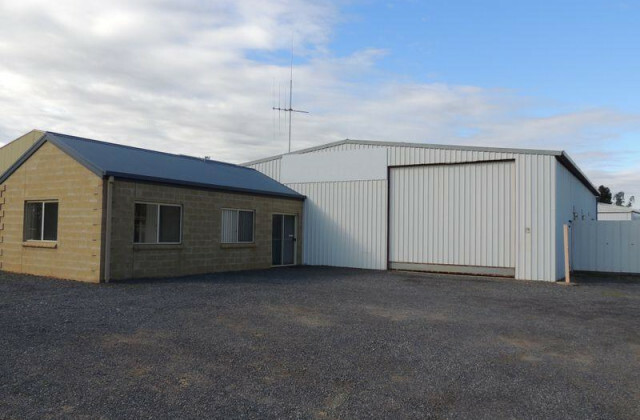 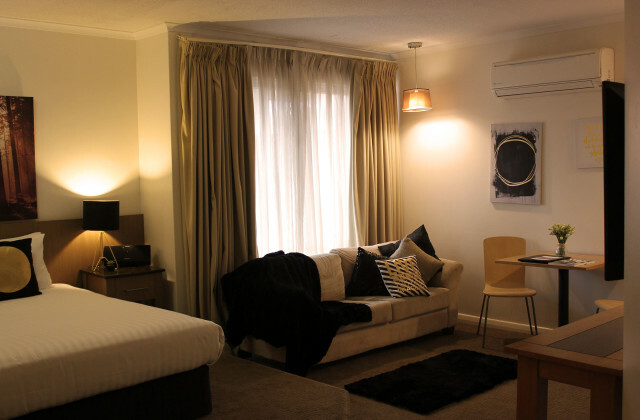 There is a modern office complex of some 65 square metres including two private offices, a spacious reception area and a staff room, all air-conditioned and with built in cupboards and desks. 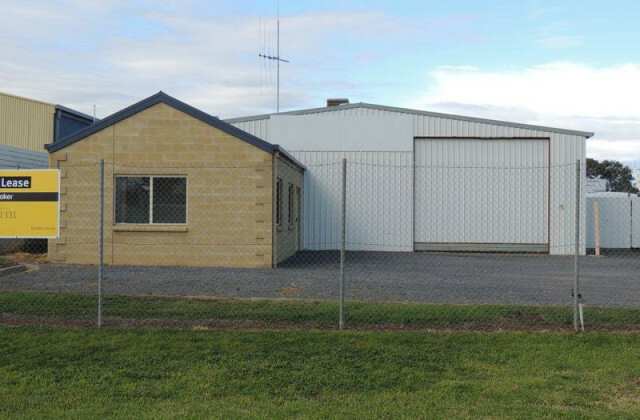 The warehouse has a net area of 170 square metres with 3.8m high sliding doors front and rear. 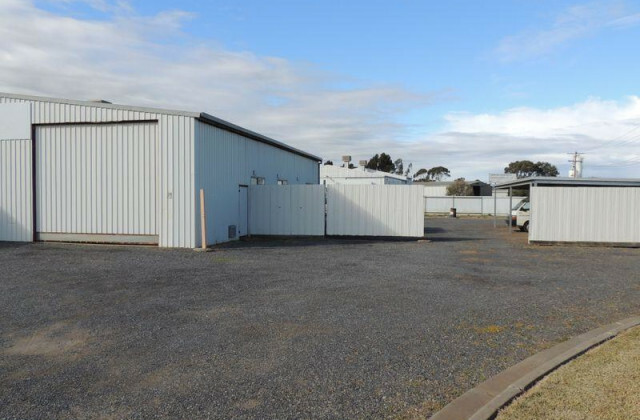 There is also three phase power, a truck wash and a 4 vehicle carport as well as a lock up container.